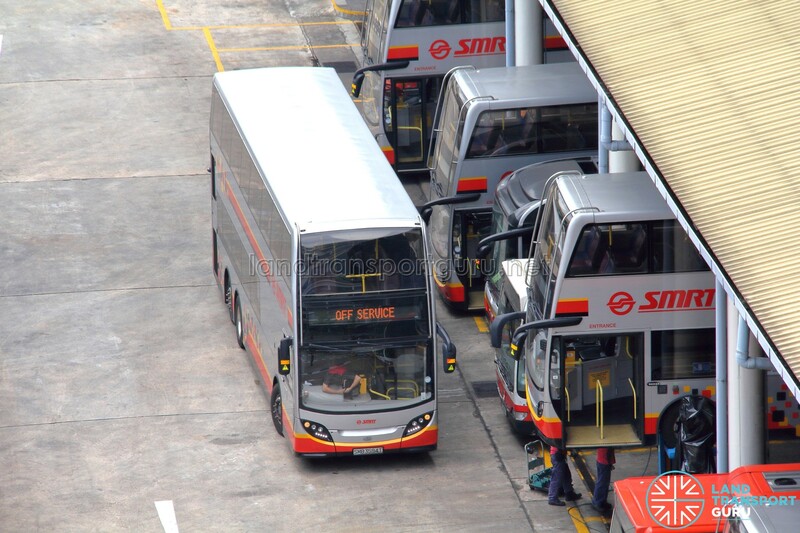 SMRT Ang Mo Kio Bus Depot is a bus depot located within the Yio Chu Kang industrial area, supporting bus operations mainly around Yio Chu Kang, Yishun, Sembawang, Marina Centre and various SMRT bus routes extending east of Singapore. 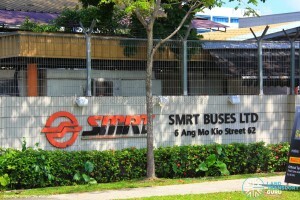 Currently owned and operated by SMRT Buses Ltd, the depot should not be confused with SBS Transit’s Ang Mo Kio Depot. 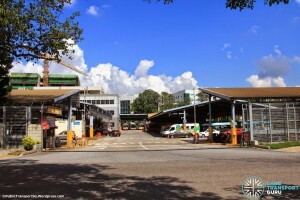 Ang Mo Kio Bus Depot (commonly abbreviated AMDEP) is a relatively small main bus depot located along Ang Mo Kio Street 64, within the Yio Chu Kang industrial estate just north of Yio Chu Kang MRT Station and Yio Chu Kang Sports Hall. The depot supports bus operations mainly around Yio Chu Kang, Yishun, Sembawang, Marina Centre and various SMRT bus routes extending east of Singapore. The main depot building contains offices and is adjacent to a sheltered bus workshop for basic maintenance work. More major repairs are done at Woodlands Depot. 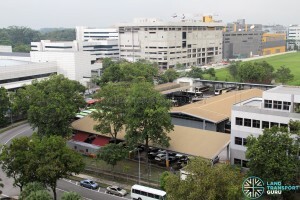 A combined vehicular entrance and exit leads to Ang Mo Kio Street 64. 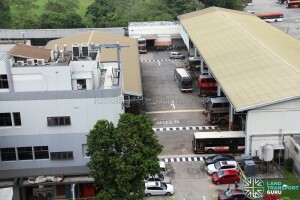 Despite the Depot’s official address being along Ang Mo Kio Street 62, that rear entrance has since been disused. 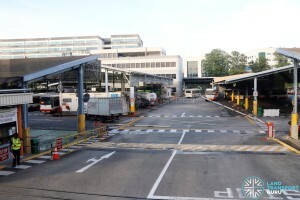 The bus park is small in capacity, and as a result, Ang Mo Kio Bus Depot frequently relies on the overnight parking of buses at various bus interchanges. 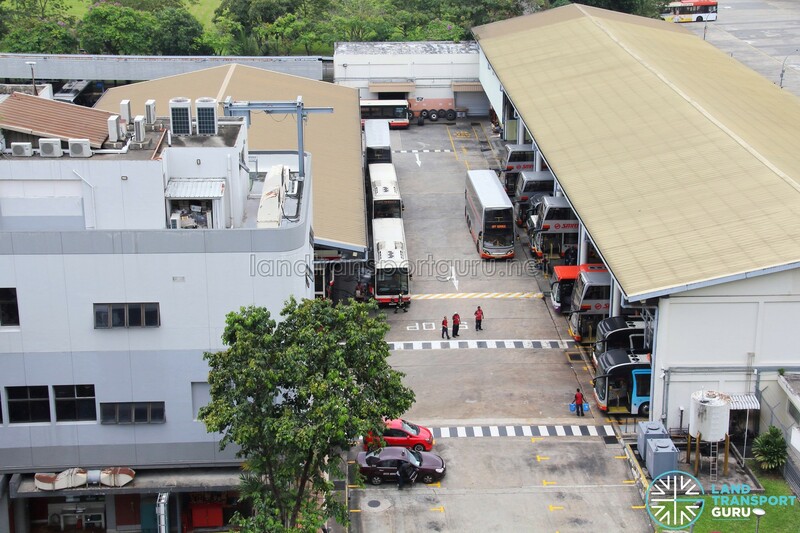 Unable to accommodate double-deck buses since their introduction in 2014 due to height limits in vehicle sheds, AMDEP has been progressively modified to allow double-deck buses by removing and/or raising the roof height in certain areas of the depot. 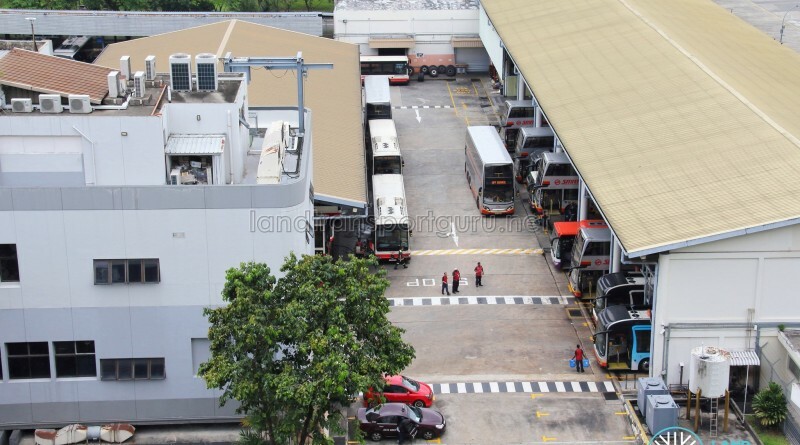 The depot also houses an SMRT Automotive Services maintenance facility, which services SMRT Taxis among other vehicles. 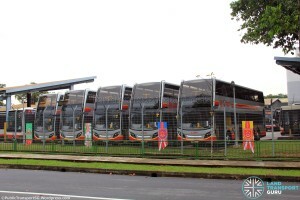 SMRT should lease the empty land opposite the entrance for 250 bus parking..Else no need to park at various Int and depot..